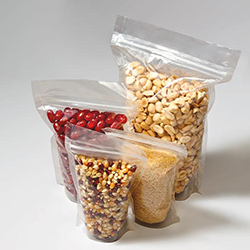 Business prefers the new flexible methods of packaging as those who run a small to medium-sized company knows how important it is to manufacture more product in a cost-effective manner. 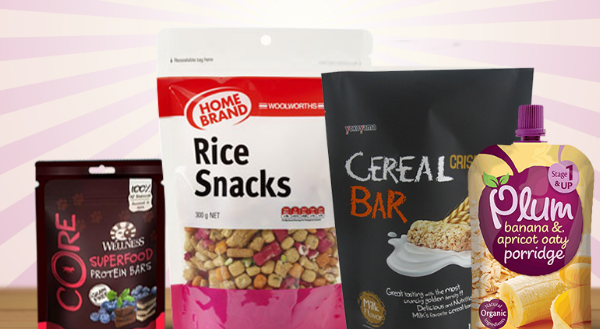 Everyone seeks for flexible packaging methods as they make your product much attractive and user-friendly. 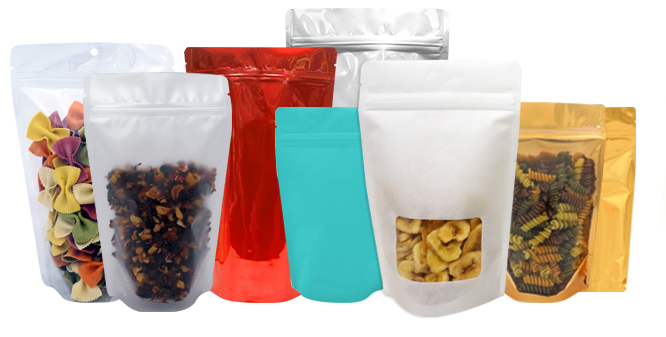 Since they are highly protective and low at price, more and more companies prefer to contact companies that offer zip-lock pouches, stand-up pouches, and whatnots…If wondering what can be the reasons for companies choosing flexible packaging. 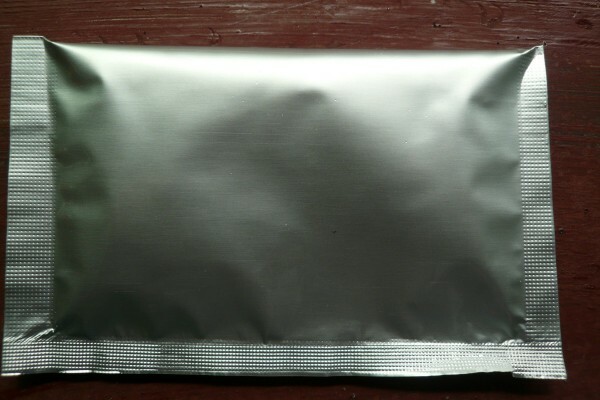 Flexible packagings such as stand up pouches are amazingly durable. Thus they are damage resistant and cannot be crushed or torn like cardboard or plastic packaging. Such packagings protect the food from getting in contact with the air, dust, moisture, and therefore, it amplifies their shelf life. Stand up or spout pouches take minimum space in storage which means you can store a good amount of product in a single carton. Hence, they are better than glass bottles. They are highly economical for one as the manufacturing cost of stand-up packaging is cheaper than creating bottle or box containers for your products. They are very user-friendly with new special features such as spouts, tear notches, zip-lock, and etc…Thus, they are amazingly versatile. Previous post Tips To Help You Choose The Best Laminated Pouch Manufacturers Next post Here’s What You Need to Know About Transparent Pouches!